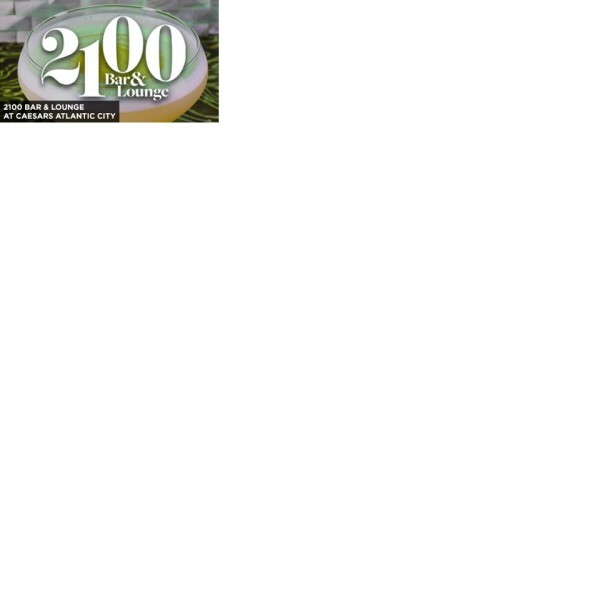 A prestigious beach club with a Miami flair located near the Tropicana Casino. 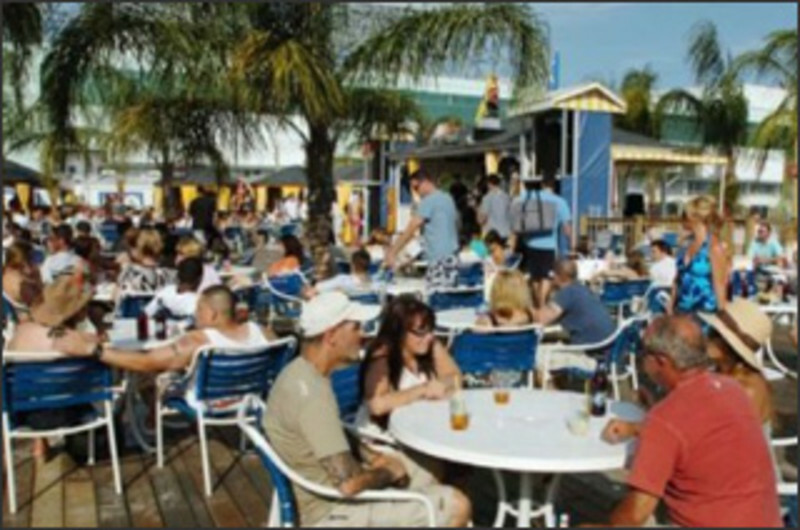 Our luxurious sun chairs, day beds, refreshing beer/cocktails, hookah, light food menu and now a new pool will soothe both body and soul. 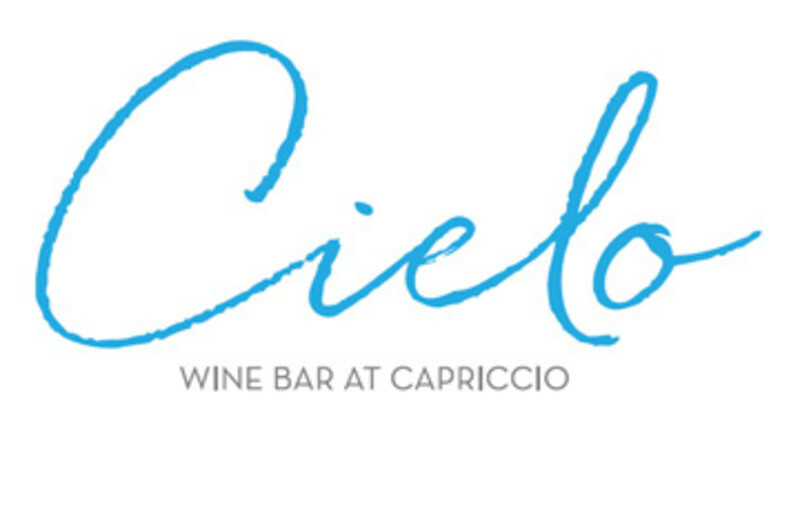 Located at the entrance to Capriccio, Cielo is an intimate wine bar that embraces the spirit of hospitality through great food and drink. The chef-driven dishes from Cielo's small bites menu are designed to be shared. 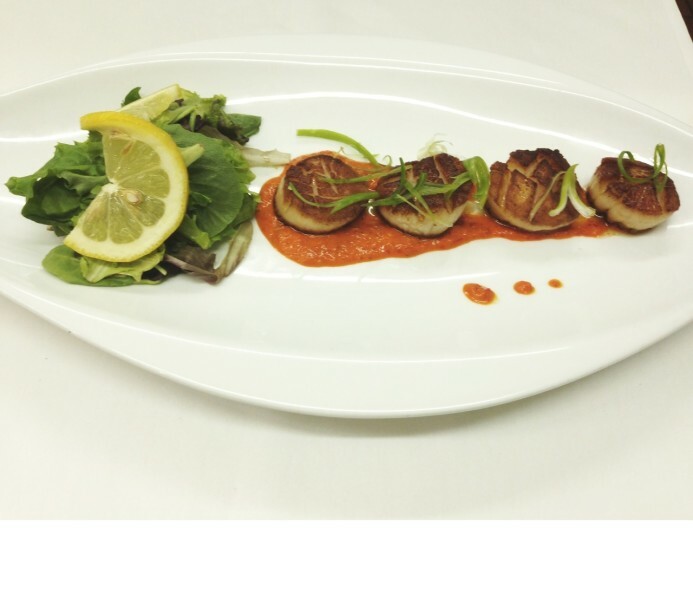 From clams casino and calamari fritti to red gravy-soaked meatball sliders, Cielo's focus is on quality, artisanal products, made and presented with great pride and care. An escape to Old Havana. 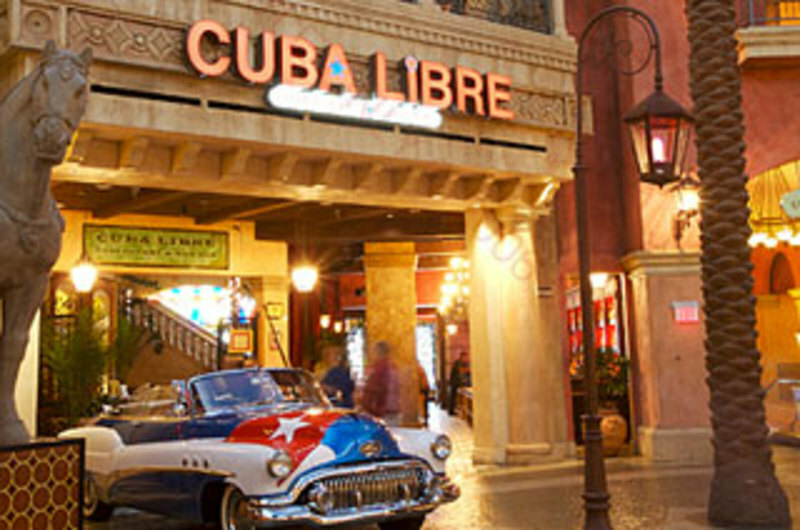 Visit Cuba Libre Restaurant & Rum Bar for award-winning Latin cuisine, dancing, floorshows and not-to-be-missed tropical cocktails! Passing through the doors of the restaurant, guests are transported to Havana, Cuba, circa the 1950s. One-of-a-kind mill work and architectural salvage including unique doors, gates, cabinetry, furniture and accessories help capture the essence of old Cuban architecture. Cuba Libre features a contemporary interpretation of traditional Cuban cuisine by renowned Chef Guillermo Pernot and a broad base of authentic Cuban cocktails, including an extensive rum selection highlighting the signature Mojito – from Classic to Grilled Pineapple to Pomegranate and Fresh Watermelon – Cuba Libre mojitos are made from the authentic Cuban recipe of combining rum, freshly squeezed lime juice, fresh mint leaves, a splash of soda and most distinctively, guarapo-fresh sugar cane juice, pressed daily on site. On weekend nights, after dinner hours, the restaurant transforms to a nightlife destination complete with professional floorshows and salsa dancing. Named #1 Burger in New Jersey by TripAdvisor. 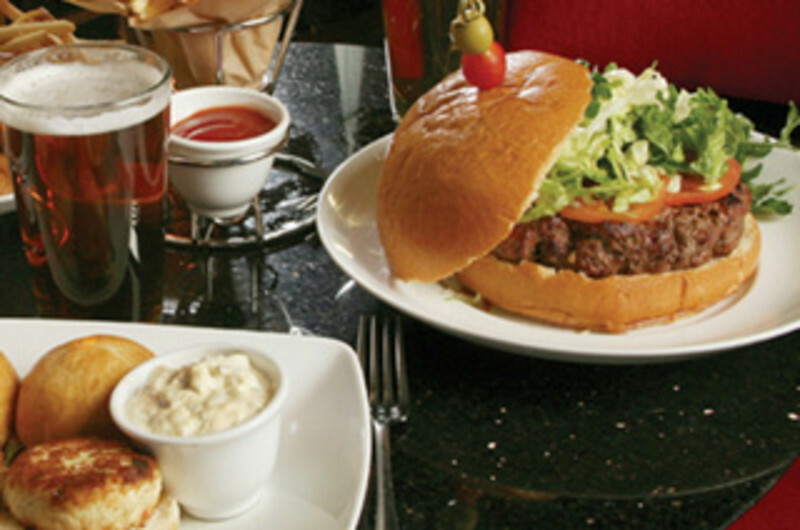 Check out this burger bar for innovative appetizers and sandwiches. Featuring incredibly delicious burgers using dry-aged beef. A great place to throw your next party! 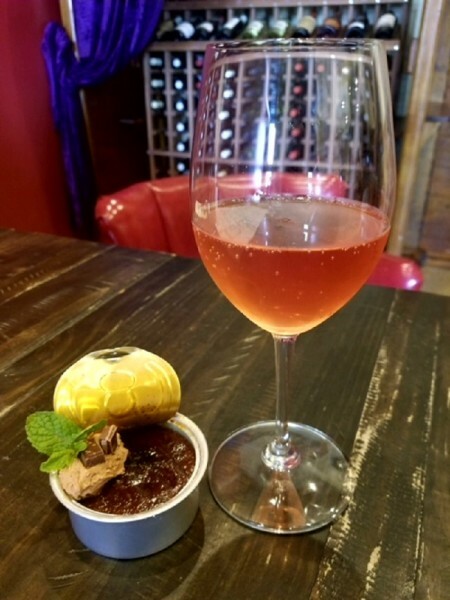 Enjoy the wine by the glass menu along with small bites in this quiet and intimate setting. 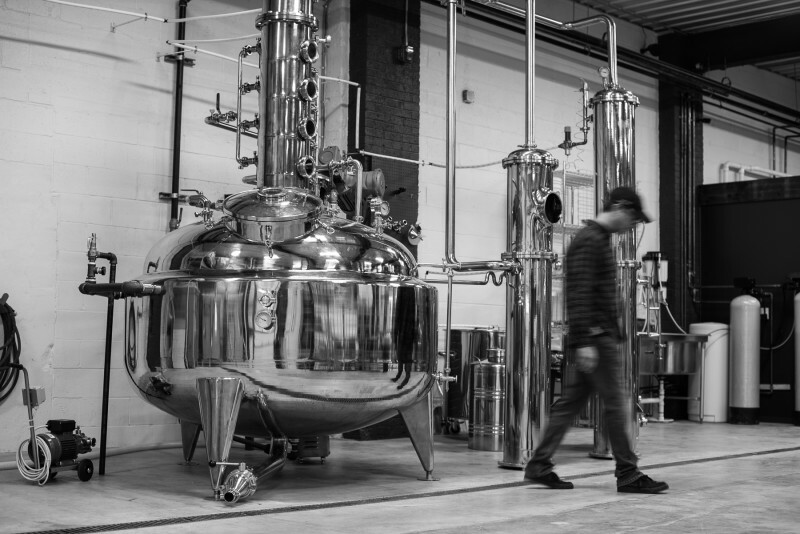 Little Water Distillery is a craft distillery operated by brothers Mark & Eric Ganter in Atlantic City, NJ that produces small batch rum and other fine spirits for wholesale, retail, and on premise distribution. The distillery offers educational tours and tastings to the public, special events, and training on the production and aging of distilled spirits. 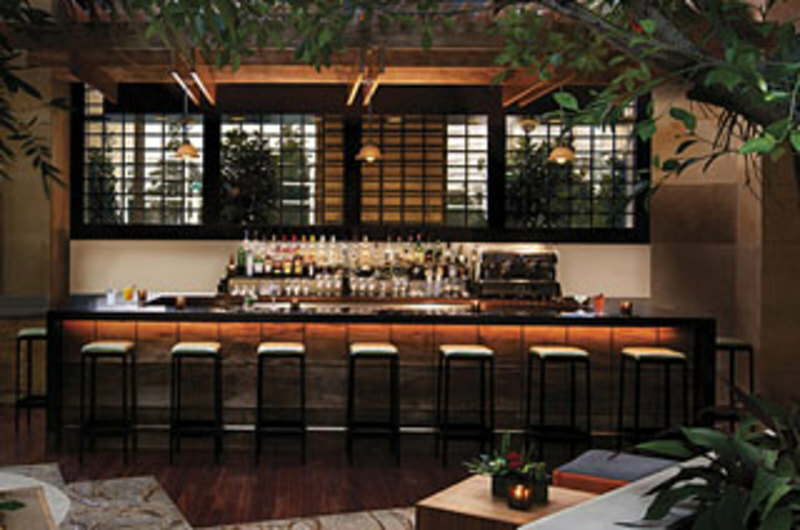 A focal point for guests, this large circular bar is located in the hotel lobby. 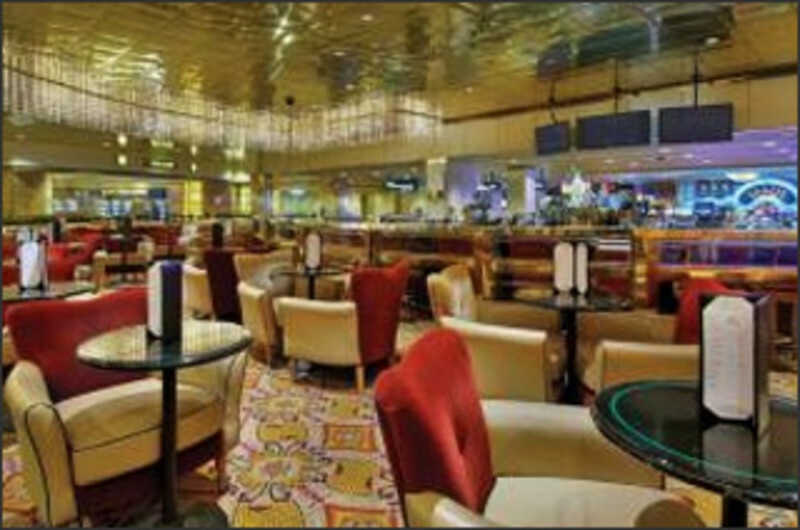 Whether grabbing a quick bite or a drink before dinner, the Lobby Bar serves as a convenient option. 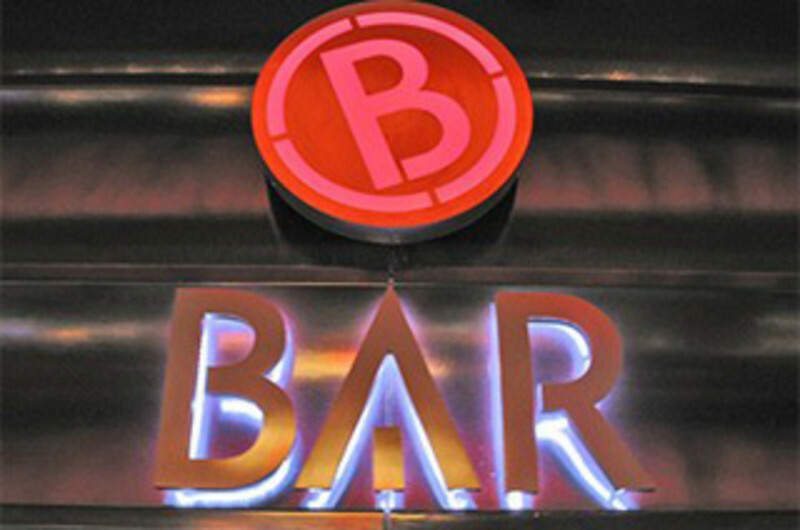 The full- service bar features premium liquors, exceptional wines, international beers and happy hour every day. We are a bean to bar chocolate shop featuring a full bar which specializes in chocolate infused cocktails, wine and chocolate pairings, and desserts. 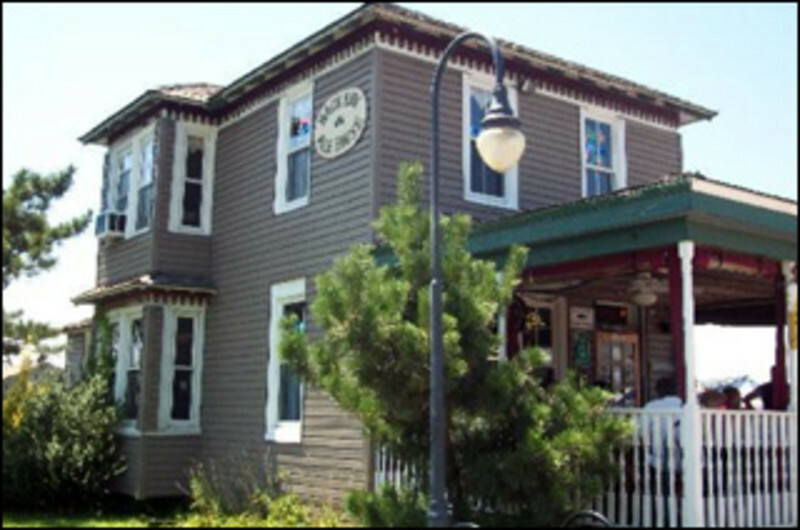 Great place to gather for small parties or group events. 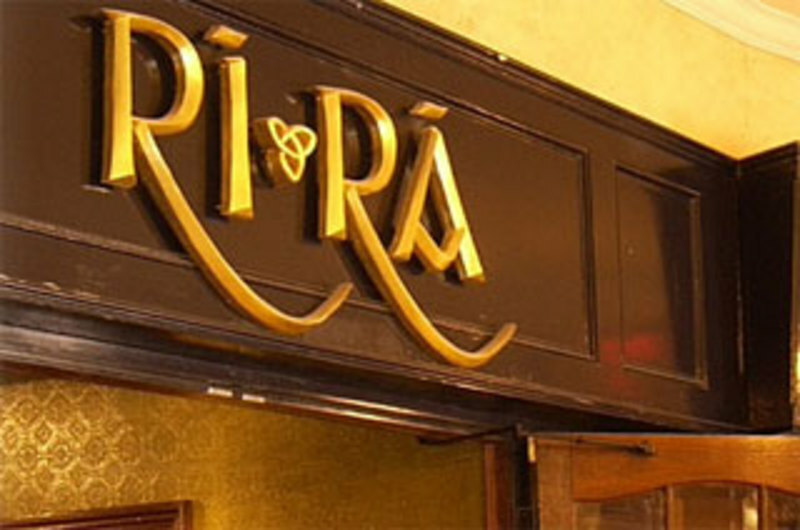 An authentic Irish pub with casual dining, fine drink, sports and the best live entertainment located in the Quarter at the Tropicana. Birthdays, bachelor and bachelorette parties are welcome. Ask about group rates. 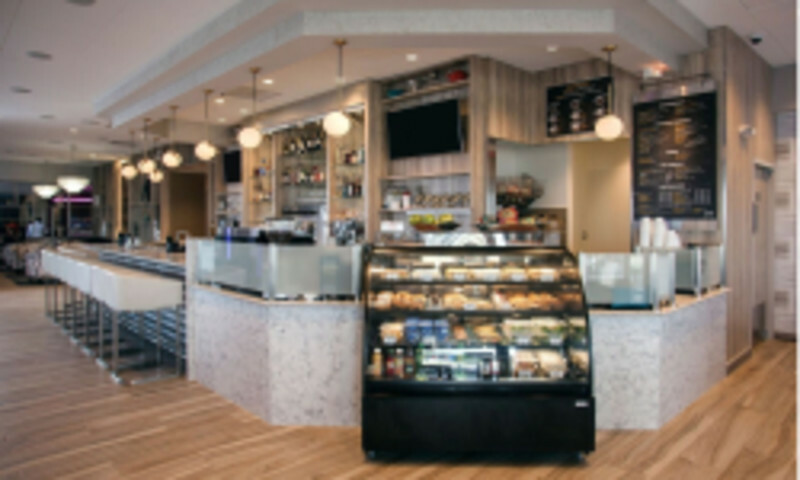 Located inside of the Flagship resort, Sixty Cafe Lobby Bar & Lounge offers a chic, contemporary social atmosphere to enjoy cafe drinks, treats, cocktails and more! 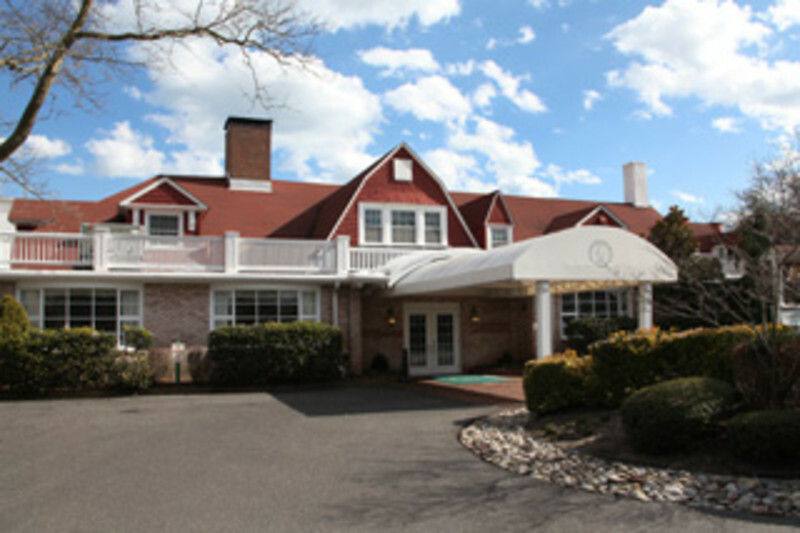 The Water Club’s lobby lounge, The Sunroom, is a sun-filled space with cascading water and elegant gardens, offering delicious bites, making it the perfect space to meet and mingle with friends. Begin the day with freshly squeezed juices and coffee, or relax and unwind at night with your favorite cocktail and tapas. Catch The Vibe. Feel The Heat. Get In The Groove. 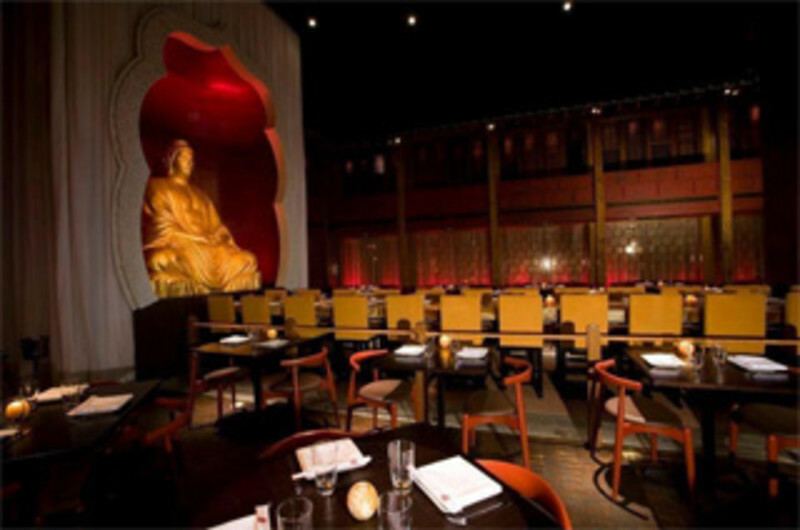 Tango’s is the place to sip premium cocktails at an expansive luxe bar. 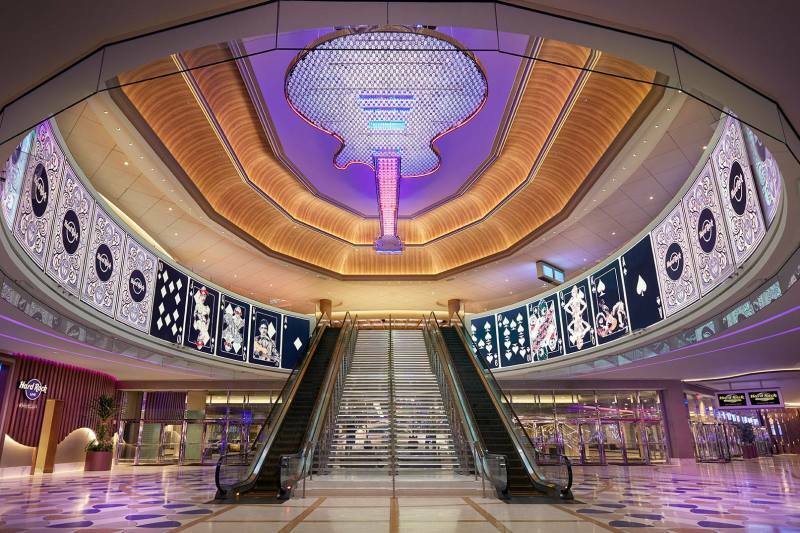 Where you make your best moves both on and off the dance floor. It’s a stimulating mix of high-voltage energy and sophisticated style. 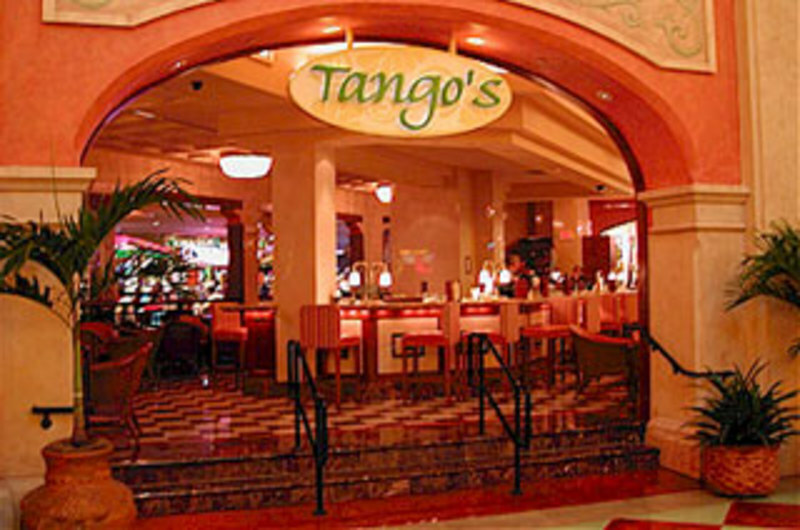 The evening begins at Tango’s. Where it ends is up to you. 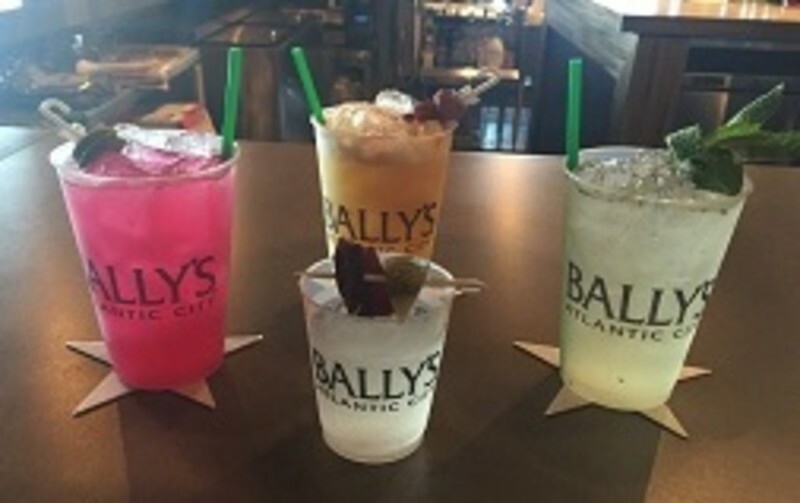 Tennessee Avenue Beer Hall is a place where friends and family can gather in the heart of Atlantic City steps from the world famous Boardwalk and beach. 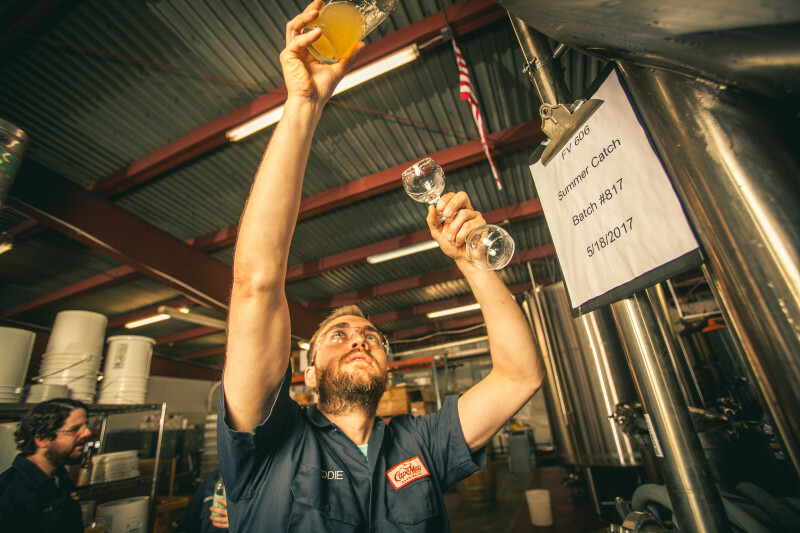 Expect to find more than a hundred craft beers on draft and by the bottle hand selected by South Jersey food critic and radio personality Scott Cronick, as well as your favorite go to brews. A modern but approachable take on cocktails and punches. Juicy hamburgers, hot dogs that will blow your mind and amazing creations by local Chef Charles Soreth. 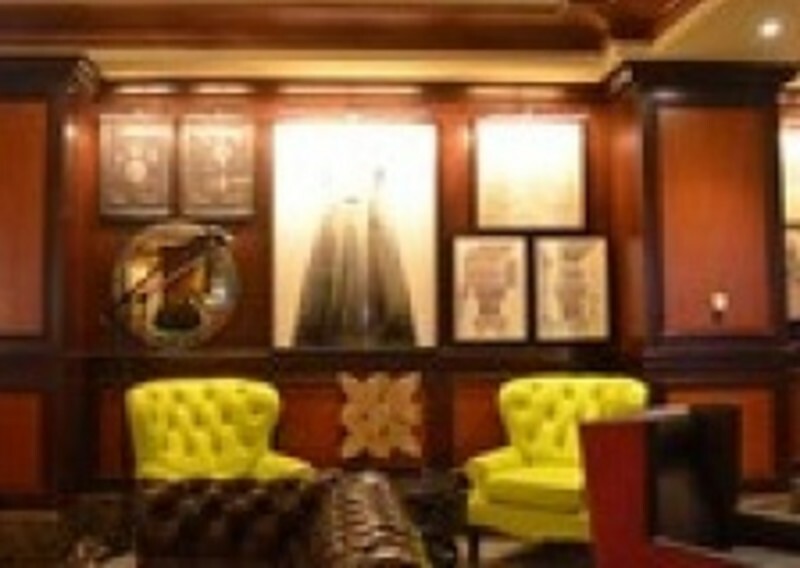 High energy "24-hour" lounge featuring live music and remixed versions of classic cocktails. 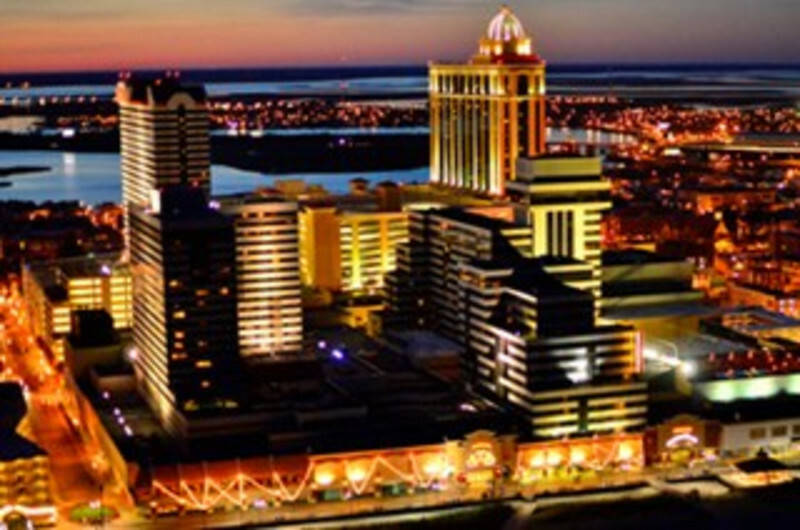 Only GLBT establishment in Atlantic City. 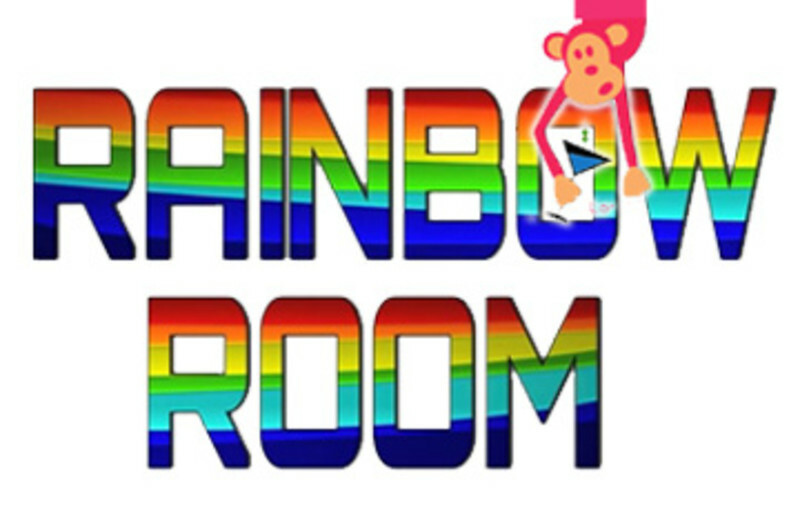 The Rainbow Complex consists of two separate bars: the Rainbow Room Bar for men and the Girlfriends Bar catering to woman with a joint dance floor for all to enjoy. 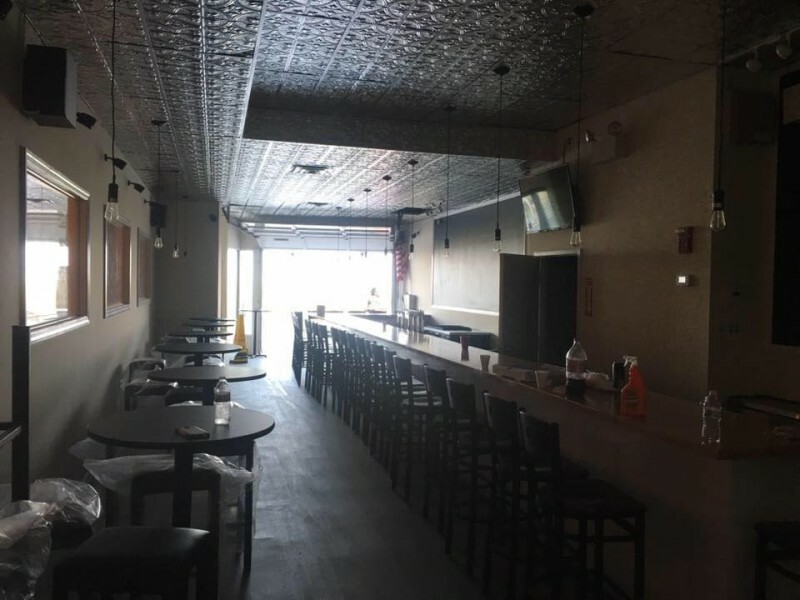 Located at 55 S. Bellevue Ave. in the heart of the Atlantic City tourism district we are creating an atmosphere where the LGBT crowd can relax and socialize.